Home is where real life happens. From the day you move in until you hand over the keys; you need a real surface that can handle your family’s big and small moments. This booklet promotes the use of real wood floors by providing information about how to choose the right wood for different lifestyles, benefits of wood floors, and tips for maintaining and protecting. 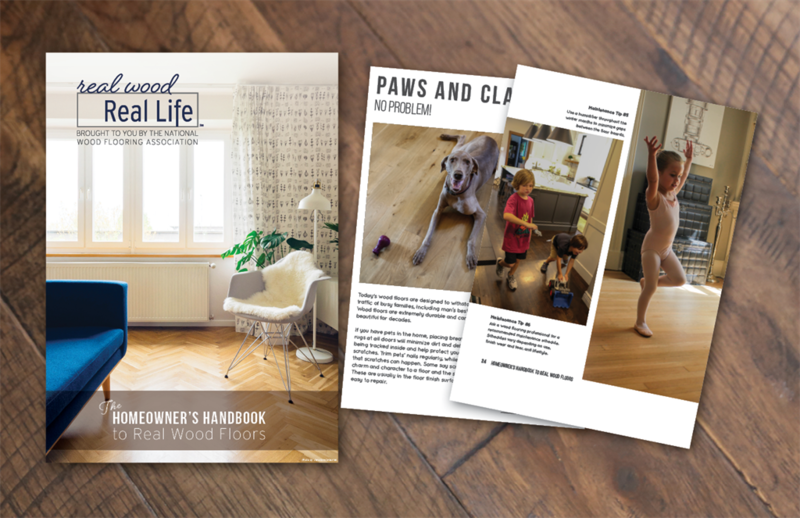 Whether you're trying to decide between solid or engineered wood or looking for ways to protect floors from your pets, the handbook is a one-stop shop for wood flooring tips. 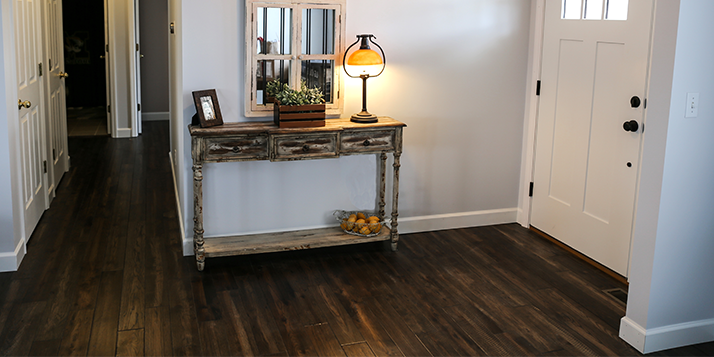 Download the Homeowner’s Handbook to Real Wood Floors to see the latest styles and trends and find out why wood is the only flooring that can truly last for the life of your home.